For those who like to be very organised . . . There won't be a class next week. The next class will be Wednesday 22nd at Castle Hill. 16th June - Somersham Priamry School IP8 4PN - arrive at 1pm, perform at 1.30pm. Involving Little Stars, all Pom Poms, Sequins and Dazzlers. 24th June - Inter and Snr Street - Bravo show. 14th July Martlesham Heath - time to be confirmed, Little Stars, All Saturday classes, Elite and Mini Elite, Inter and Snr Street. 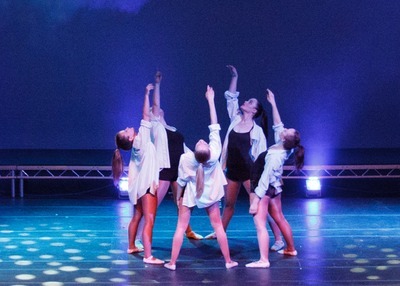 21st July showcase - ALL students at the Ipswich Regent. Students to arrive at 10.15, for rehearsal. Performance at 2pm. As you can see there is quite a lot going on!! Please let your class teacher know if you are not able to attend any of these.